The HSPU Challenge doesn’t seem too bad, but give it a second…you’ll see. Don’t be afraid to go to the pain cave, you’ll see results. Then, build that engine with burpees. Fall down. 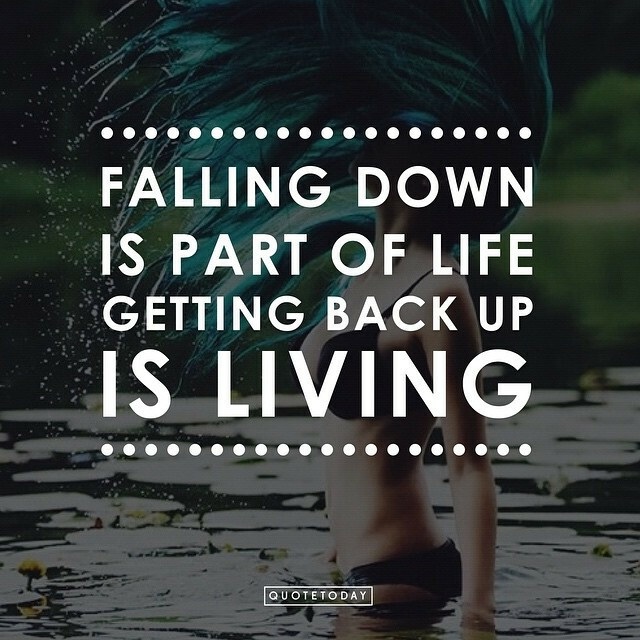 Get back up. Breathe.